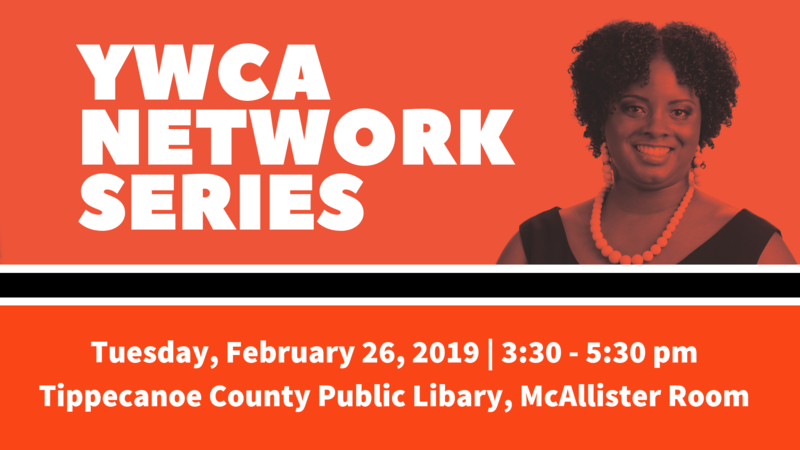 YWCA Greater Lafayette is dedicated to improving the lives of women and girls in Indiana, and our supporters play a vital role in that work. 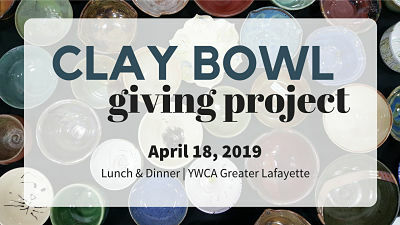 There is always something happening, or something to get involved in at YWCA Greater Lafayette. Staying up to date on events, news, and program developments is one of the best ways you can help the organization. Stay informed. Get involved. Support our mission. Spread the word. 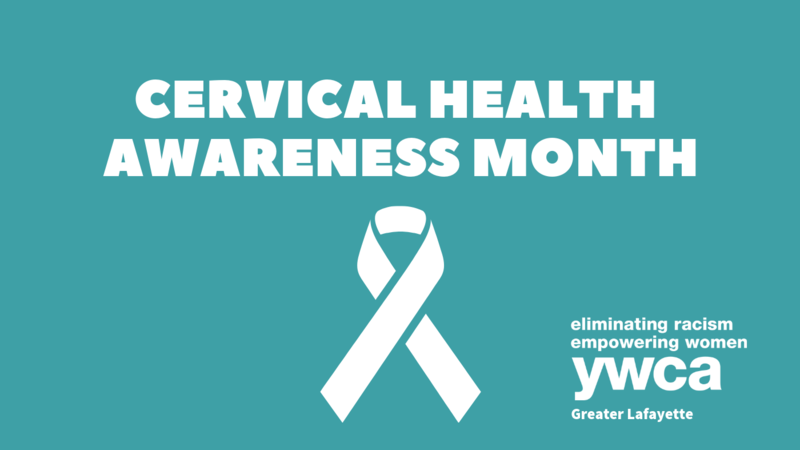 Here are a few ways you can keep abreast of everything happening at your YWCA. Pick up a program guide from our front desk for a quick rundown of all our program offerings and event schedule for the current season. YWCA is on a mission to eliminate racism, empower women, stand up for social justice, help families and strengthen communities. We’ve been at the forefront of the biggest issues of the day for 160 years: from voting rights to civil rights, from affordable housing to pay equity and from violence prevention to health care reform. We carry on this long tradition of social action and advocacy to advance our mission — and you are a crucial part of this work. Your voice is critical as we advocate for policies that bring us closer to eliminating racism, empowering women, and ensuring peace, justice, freedom and dignity for all.